All photos courtesy of Powder Mountain Facebook page. 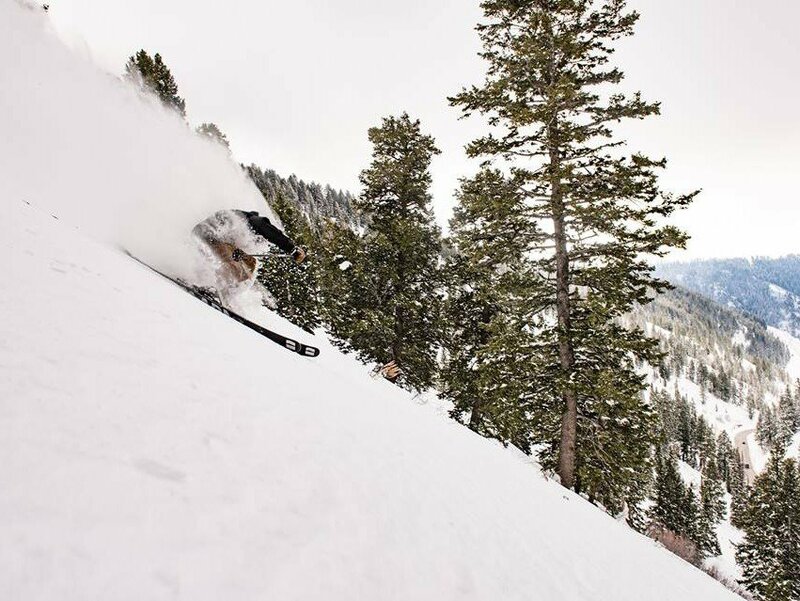 Last Friday, Eden, Utah's Powder Mountain announced their 1,000 acre expansion- this is the largest lift-accessed expansion in North American history. 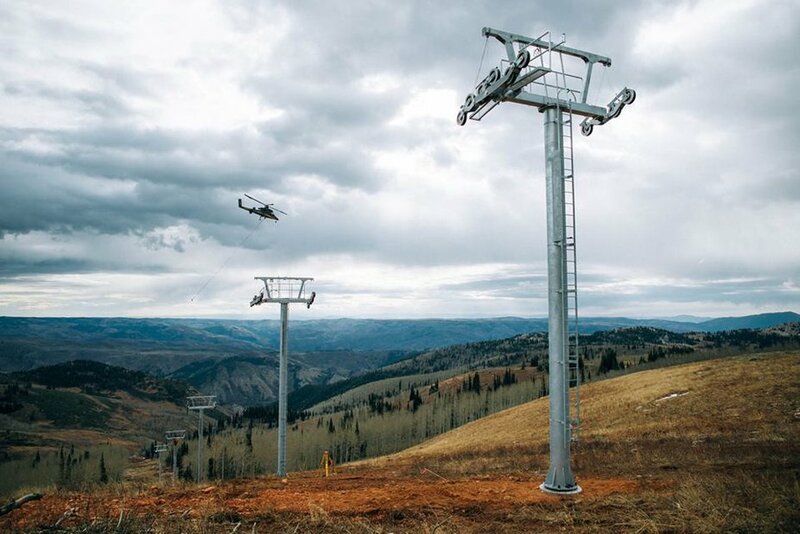 Powder Mountain is set to complete construction on two new lifts in mid-December. In addition to the new lifts, the resort will add 6 miles of road, and a new alpine village at 8,600 feet, all resting on the saddle of 3 bowls. The town will be modeled after Wengen, a Swiss town, and carry similar features to those of Aspen and Telluride. Because the mountain is not owned by a large corporation, they hope to preserve the small ski town feel, and prevent the development of large luxury hotels. Mark Schroetel, Powder Mountains General Manager stated within the press release, "We aim to keep our skier density of 1 acre per skier. Compare that with some of the largest resorts in the region who routinely see skier densities in excess of 14 skiers per acre, it is easy to see that we are truly committed to Preserving the Pow! ".